K A Lakshminarayanan is a professor of Mathematics at Bannari Amman Institute of Technology, Sathyamangalam. He taught at PSG College of Technology, Coimbatore, for more than 35 years, and has been the chairman of the Board of Examiners of Bharathiar University. 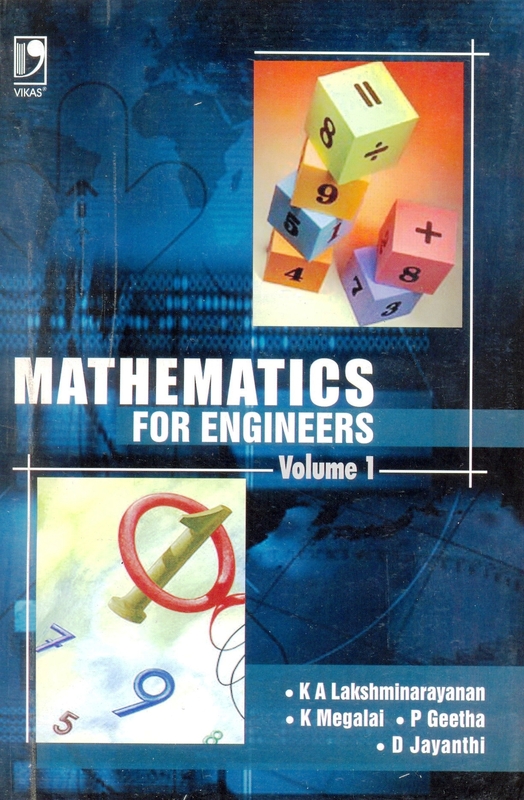 He has guided MPhil students in their projects, and has co-authored books on engineering mathematics to suit the syllabus of BE/BTech courses. 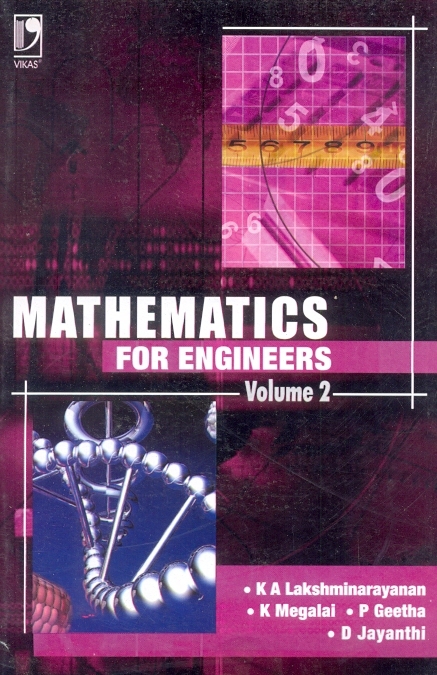 With an exhaustive cache of solved examples, neat illustrations and unsolved problem sets, this book is a great reference material for budding engineers to help them understand the intriguing mathematical concepts and apply them in devising modern engineering solutions. 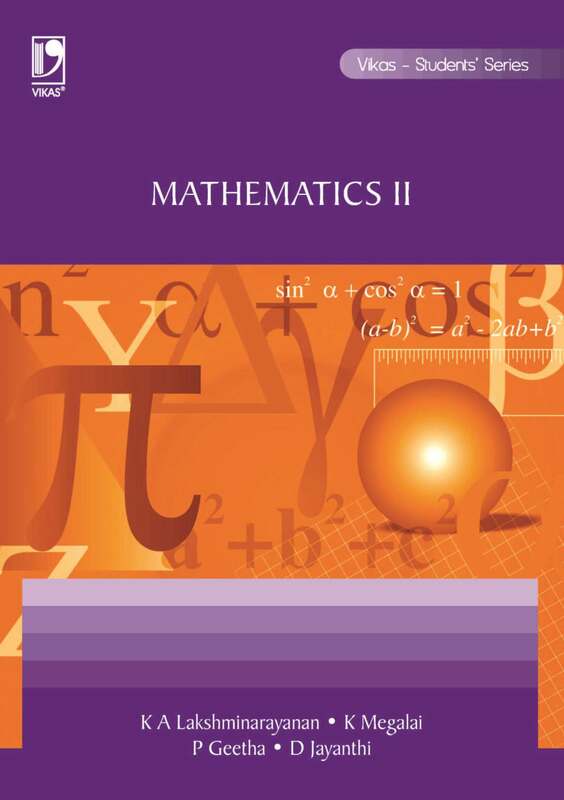 With its focus on solved examples, this book is aimed at helping students to internalize the concepts. It will enable aspiring engineers not only to master the concepts, but also learn the techniques of solving any kind of mathematical problems.